Kids who require assisted living services from a caregiver agency near Memphis are often defined by their disabilities, rather than by their abilities. Parents can meet many of their needs with the help of assisted living services, but disabled kids also need to feel capable, accomplished, and as independent as possible despite the need for home care assistance. Dance is a fun and empowering way to accomplish this. Special needs dance classes give disabled kids access to jazz, ballet, hip hop, and tap. Boys and girls of all ages and all ability levels can find joy in the creative expression of dance. Whether they are wheelchair-bound or limited to leg braces, kids who dance learn that they really can do anything they put their mind to. The benefits of dance aren’t just emotional, but also physiological. 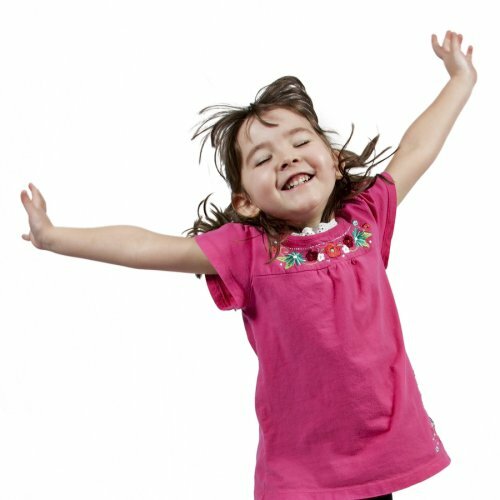 Dancing is excellent exercise for kids who generally can’t run around and play quite like other kids. The movements are modifiable to suit all sorts of physical limitations, and the physical activity supports muscle strength, flexibility, and range of motion. Caring for elderly patients can be challenging, especially when they are affected by Alzheimer’s disease. 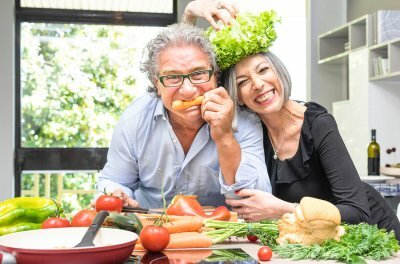 This common form of dementia often causes the loss of appetite and, subsequently, unintended weight loss. Significant weight loss can bring its own health complications. If you’re having trouble coaxing your loved one to eat regularly, an in-home caregiver in Memphis may be able to help. Sometimes, people with Alzheimer’s have trouble during mealtimes because the environment is too cluttered or noisy, or because they cannot multitask well. Turn off the TV and radio at mealtimes, and clear the table of clutter. If these steps aren’t sufficient to convince the individual to eat, try serving just one or two types of food at a time. Keep your loved one company during meals. People are social creatures and often prefer to eat in the company of others. If it isn’t possible for you to sit with your loved one during each meal, it may be time to hire an elder care provider to give your loved one the companionship and practical care he or she needs. When you are able to dine with your loved one, make eye contact and convey positivity with your facial expressions. Your loved one may be more likely to eat if you are eating, too. Some individuals may do better with quiet, pleasant conversation, while others are too distracted by talking. Make eating as easy as possible. As Alzheimer’s disease progresses, managing eating utensils becomes more difficult. An elder care provider can prepare meals that work well as finger foods. Instead of salad, serve crudité. Instead of grilled chicken breast, serve chicken strips. Serve smaller meals and snacks frequently. It’s not always practical to expect a person with Alzheimer’s to eat a large meal. It’s often more feasible to gently coax him or her to eat small snacks between meals. Try serving nutritional supplement drinks or soft foods, such as eggs, pudding, or smoothies. Prepare your loved one’s favorite foods. Nutritious, well-balanced meals are important, but sometimes, it’s better to choose your battles wisely. Preparing your loved one’s favorite meals, even if they aren’t particularly healthy, can help stimulate his or her appetite. For an elder caregiver , the behavioral and personality changes associated with Alzheimer’s disease are to be expected, but for a child, they can be alarming. When a loved one has been diagnosed with Alzheimer’s disease and is receiving elder care near Memphis, it may be time to consider how to explain these changes to your children in a way that won’t frighten them. Children are remarkably resilient, but they often fear the unknown. Explaining the basics of dementia may be the most effective way to reassure your kids that the changes grandma or grandpa is experiencing are caused by a medical condition. Find out what your child knows about the disease. Your child might already have a vague idea of what Alzheimer’s is, depending on his or her age. Consider starting the discussion by asking your child if he or she has heard of Alzheimer’s before, and if so, what your child knows about it. This gives you an opportunity to correct misconceptions and fill in the gaps in your child’s knowledge of the disease. 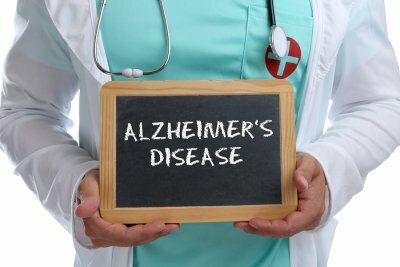 Explain how Alzheimer’s affects your loved one. Let your child know that grandma or grandpa has been receiving assisted living services because he or she has Alzheimer’s disease and needs some extra help around the house. Reassure your child that Alzheimer’s disease does not spread from one person to the next, that it progresses very slowly, and that the family still has lots of time to enjoy grandma or grandpa’s company. Point to specific examples of how Alzheimer’s has affected your loved one . You might explain that the disease is why the grandparent keeps forgetting your child’s name, for example, or sometimes talks about things that don’t exist. Reassure your child that it’s the disease that is causing these changes, not something that your child did wrong. Encourage your child to ask questions and share feelings. Let your child know that it’s okay to feel sad and that you feel sad, too. Tell him or her that you always welcome your child’s questions and that you’d like it if he or she would share feelings about the situation. Moving forward, encourage your child to continue to enjoy spending time with your aging loved one. One of the many benefits of arranging for senior care services in Memphis is that you’ll be kept in the loop about changes in your aging parents’ health . The assisted living provider can prepare nutritious meals for your parents, but he or she can also let you know if your parents seem to have a sudden decline in weight. Sudden weight loss may indicate a serious medical problem. Ask the assisted living provider to take your parents to their doctor for an evaluation. Some of the possible causes of sudden, unintentional weight loss in seniors include thyroid disorders, liver disease, depression, and cancer. Sometimes, weight loss occurs as a result of adjustments in medication. It can also be associated with Alzheimer’s disease or other forms of dementia. Sudden weight loss can cause muscle wasting and suppressed immune function, which can lead to severe health complications for elderly patients. To reduce this risk, your parents’ doctor may suggest that the caregiver begin preparing high-calorie meals and snacks. Alzheimer’s disease and other forms of dementia place a considerable burden on families. Elder care at home is usually preferred, but families often lack the time to provide 24/7 care and monitoring. Home health aides in Memphis can bridge the gap between an aging parent’s needs and a family caregiver’s capabilities. If your parent has been diagnosed with Alzheimer’s, it’s time to have a conversation with an assisted living provider. Once you have a list of all of your parent’s needs, it’s time to have a talk with other family members about arranging in-home care for your parent. Although an in-home caregiver can provide nearly all of the services your parent may require, most families will still want to be involved with the care plan in some way. Coordinate with other family members who want to provide occasional care. Your sister might take mom or dad for a weekly walk in the park, for instance, while your brother might volunteer to make a couple of meals each week. Significant change isn’t easy for many people, particularly aging parents with Alzheimer’s disease. If your parent is a little unsure about the prospect of having a home health aide, it’s best to make the transition gradually if possible. Your parent may want you to be present during the first few visits. 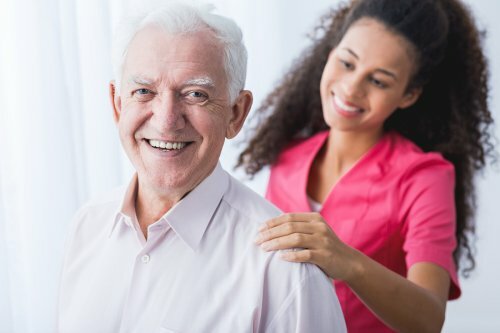 As your parent becomes increasingly comfortable with the idea of receiving professional care, the home health aide can take on more tasks without your presence. Why Do Cancer Patients Need Transportation Assistance? Unless a close family member has been diagnosed with cancer, it is often difficult for individuals to fully grasp the extent of the needs of these patients. Quite often, families dealing with cancer discover that they require in-home care provided by Caring Companions in Memphis. An assisted living provider can help cancer patients with a wide range of needs, including transportation to the dozens of doctor’s appointments that follow the diagnosis. Cancer patients may have multiple appointments in just one week for medical testing, oncology consultations, injections, and chemotherapy. If they are going through a round of radiation therapy, they will need to get to the radiation therapy clinic every day. It’s difficult for families to meet the many demands of cancer treatment. It is often necessary to arrange transportation from an assisted living provider because cancer patients cannot drive themselves to and from appointments for several reasons. Patients are usually taking powerful painkillers, which prevents them from driving. They are also likely to experience debilitating side effects from cancer and its treatment. 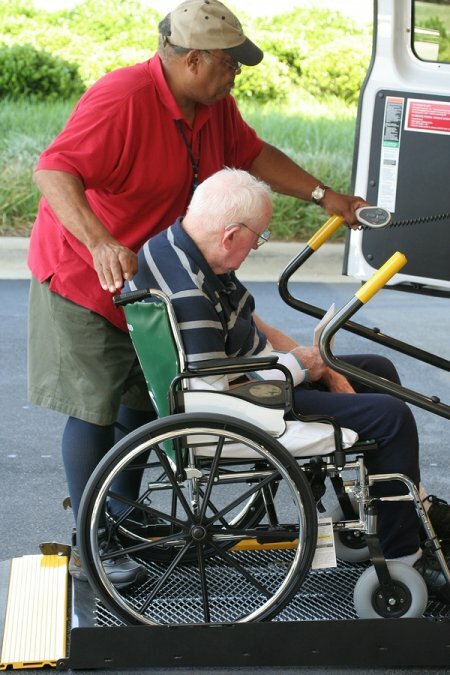 In some cases, the patient may have significant mobility deficits and cannot get around the house by him- or herself, let alone drive a vehicle. But with transportation assistance, cancer patients can safely get to where they need to go for their care. When a senior patient is discharged from the hospital , he or she is at a high risk of being re-admitted to the hospital within the first month. 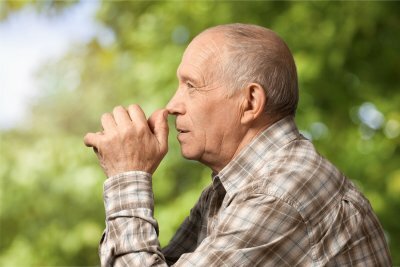 Some seniors may be at a higher risk because they forget to take their medications or simply cannot care for themselves adequately. This is why it is so important for families to arrange transitional care provided by a professional caregiver in Memphis. With transitional elderly care, families can rest assured that their loved ones are being well taken care of. Watch this video to find out more about the benefits of elderly care or consult a caregiver agency near you. The health expert featured here explains that an estimated one in five seniors is either re-admitted to the hospital or dies within one month of discharge. These risks decline gradually over the next year. Family caregivers are selfless individuals who restructure their daily lives in order to provide much-needed services to their loved ones. Providing elder care to an aging parent or other relative is a loving act, but it can also become a heavy burden that leads to ill health. 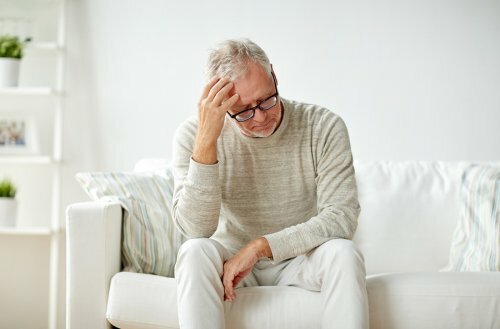 Family caregivers of individuals with dementia or other terminal illnesses are at a higher risk of depression, exhaustion, insomnia, poor nutrition, and other serious problems. In order to provide excellent care for your loved one, it’s essential to care for yourself. Before you suffer from complete caregiver burnout, contact a caregiver agency in Memphis to arrange respite services. Respite care is a temporary arrangement in which a professional in-home caregiver looks after your loved one for a pre-determined time period. This may be a few hours or a few days. During this time, give yourself permission to relax and take care of yourself. Go to the gym, eat a nutritious meal, take a much-needed nap, or spend some time browsing at your local library. To get the most benefit out of temporary elder care services, consider arranging for them on an ongoing basis such as one day each week. Transition care is an essential part of bridging the gap between hospitalization and the return to normal activities. It is especially important for seniors, who may have longer recovery periods, and people of any age who are recovering from surgery or an illness that has limited their mobility. Contact Caring Companions near Memphis to find out how our in-home care providers can assist with transition care service. Here are some of the reasons why transition care is so important. 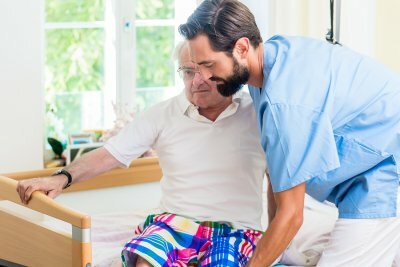 Without in-home care from an assisted living provider, a person recovering from surgery, an illness, or injury runs the risk of re-injury or exacerbating the condition. This can lead to frustration, delayed recoveries, and re-hospitalization, which in turn increases the risk of infection. An in-home caregiver can ensure the safety of a patient transitioning back to home by providing help with cooking, household responsibilities, and errands, allowing you or your loved one focus on getting better. Having a caregiver provide in-home transition care help you or your loved one have a faster recovery. In addition to helping to prevent injuries, caregivers can provide medication reminders, drive you or your loved one to physical therapy, and remind you when to do exercises recommended by the doctor. He or she can also help with healthy meal preparation to provide the necessary nutrients to boost recovery. All of this extra assistance is an investment in faster recovery times. Transition care provides enormous peace of mind to people coming from the hospital or rehab facility and their families. By hiring a caregiver, families can feel confident that their loved ones are safe and cared for while recovering from home without having to take time off from work or travel from a distance. In-home caregivers welcome the input of families and will work with everyone to come up with the right plan for transition care. Back surgery is a serious procedure that typically involves a lengthy recovery. You or your loved one may spend a period of time in an in-patient treatment facility before transitioning to care at home. 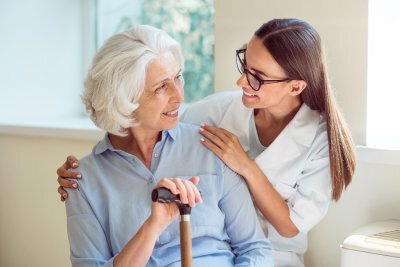 Having a plan for recovery that includes a plan for an in-home caregiver in Memphis and the appropriate assisted living services before the surgery is essential, so you can avoid being forced into making rushed decisions at a stressful time. If back surgery is on your schedule, here are some ways to plan for your recovery. After back surgery, it may be necessary to rely on medical devices, such as a walker, cane, toilet chair, and shower bars. Get these items before the procedure so they are set-up and ready to be used. The back surgeon will also provide prescriptions for pain medications and in some cases, antibiotics that can be filled before surgery. It is very important to stay on top of pain medication doses and refills, so that there is no risk of running out of the medications. Whether you or your loved one go straight home after surgery or spend time in a in-patient facility, it will be necessary to have in-home caregiving for an extended period of time. Decide how much care can be provided by family members, if any, and when you will need a home care aide to give assistance. Set up a schedule that includes the right mix of assisted living care provided by an in-home caregiver and care provided by loved ones. The time in which patients leave the hospital and return home can be especially dangerous and demanding after back surgery. The risk of falling is high, and patients need assistance with everything from personal hygiene to transportation. Hiring a home care aide for transition care helps families feel confident that their loved ones always have the assistance they need during this crucial part of recovery.